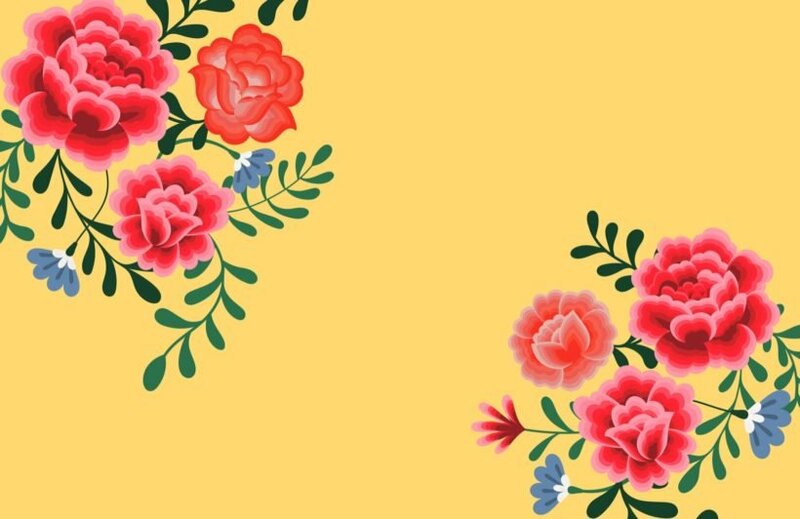 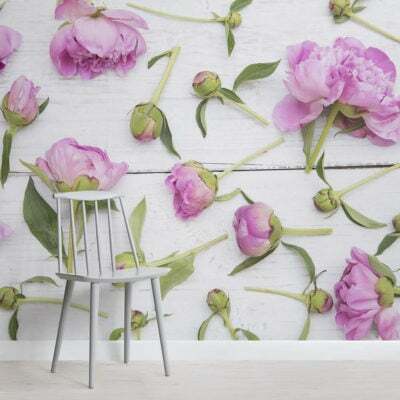 Welcome the bright and summery tones of the Yellow Frida Kahlo Floral Wallpaper Mural into your space and evoke a lively and positive energy in a stylish way. 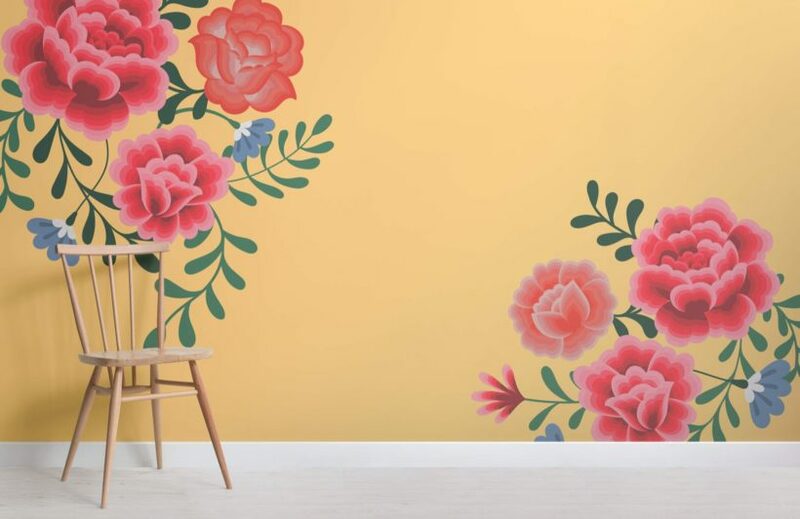 The combination of the natural floral patterns and colours used within the design creates something truly pleasing to the eye that will revive your interior with minimal effort. 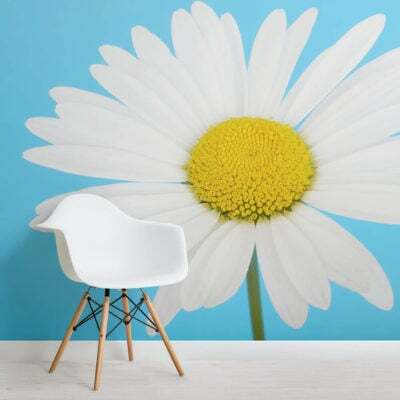 This mural will work great in social areas such as the living room or dining room to create a happy atmosphere that will be felt by all.